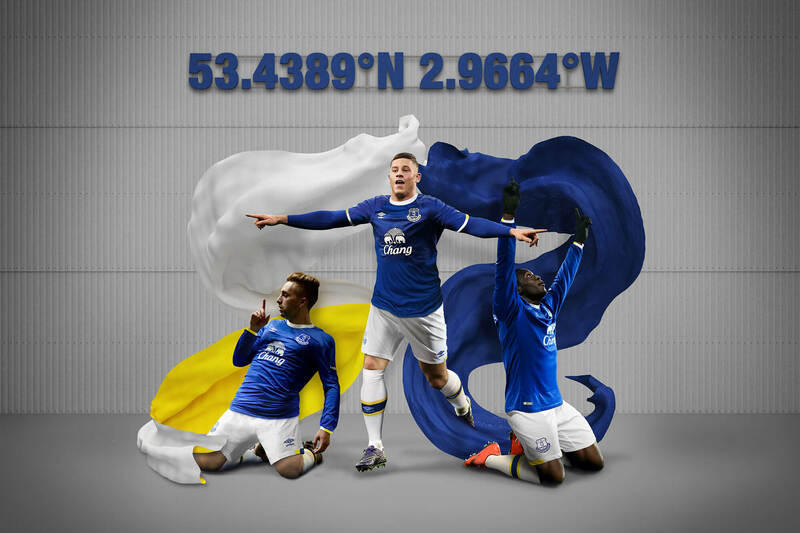 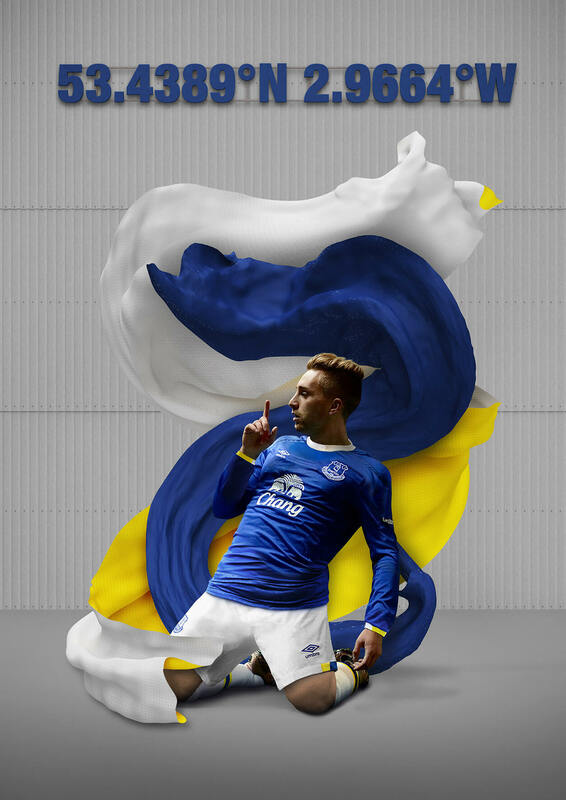 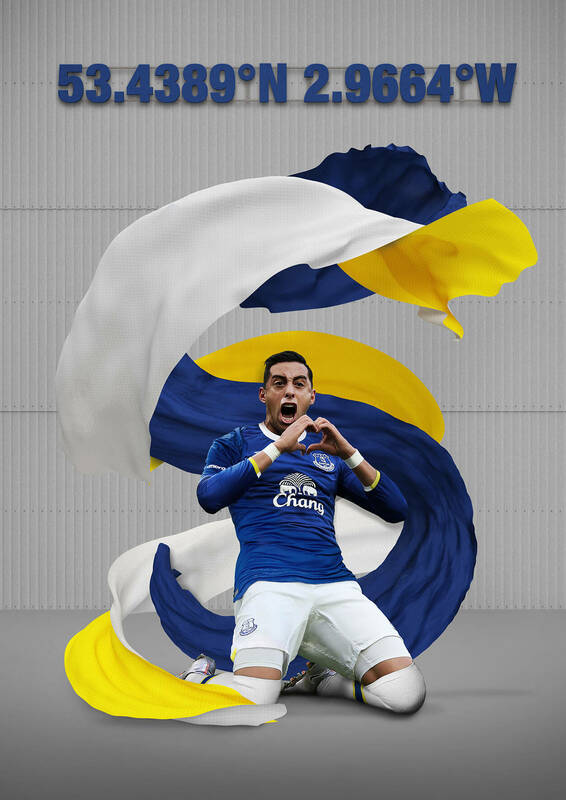 Everton is one of the key clubs in Umbro’s portfolio of assets and each season requires a kit launch that must speak to the heritage of the club, the fans of the team and have a twist of contemporary style for the modern game. 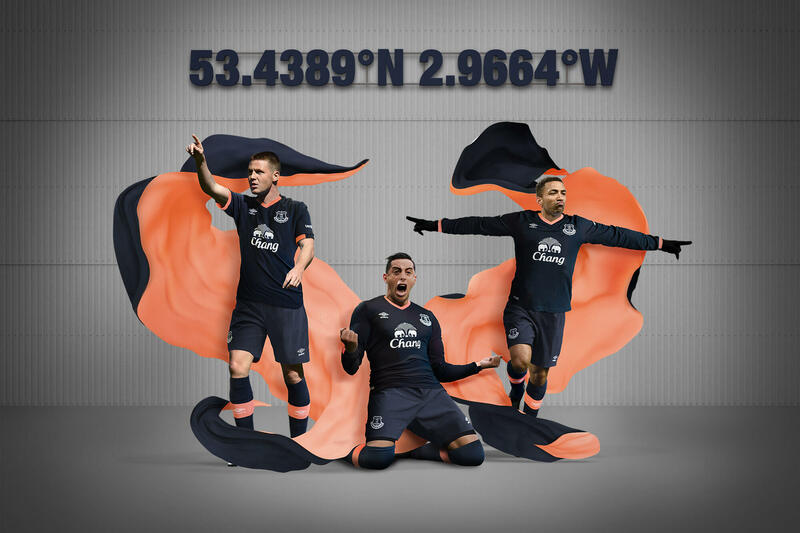 With these rules on direction, I proposed a direction to clash the clean, honest colours of the club with a dynamic free flowing shape to represent the energy of the game at matchday. 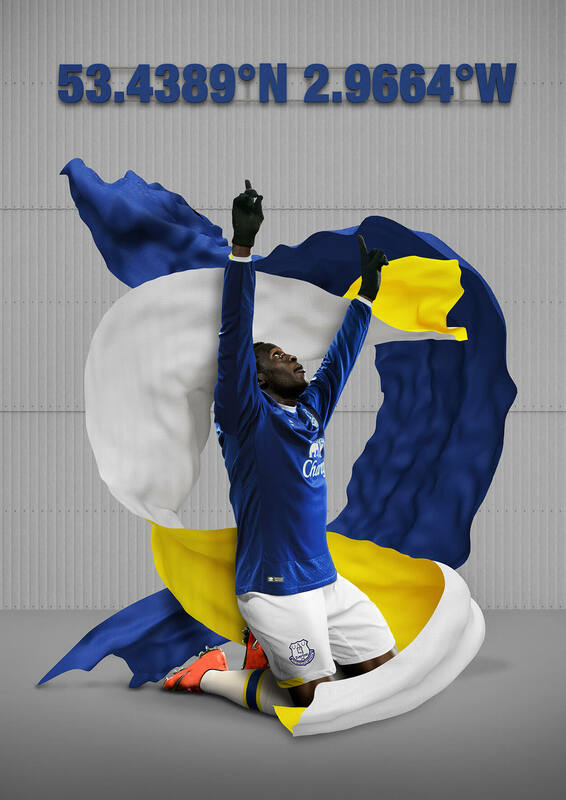 The dynamic shape came from looking at flags, an iconic part of football culture and a clear and recognisable cultural reference both past and present. 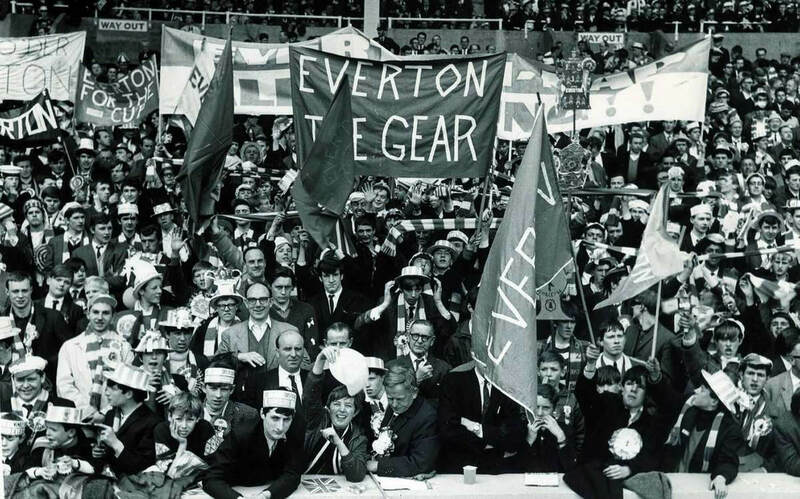 This formed a connection back to the fans on the terraces. 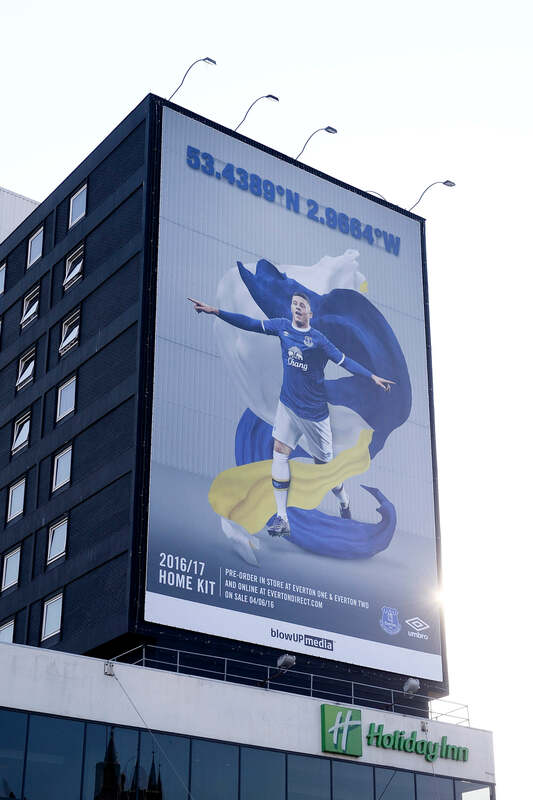 The final outcome formed a well-received kit launch campaign for the 2016 /17 season, highlighting key players of the club and seen by several thousand fans across the world. 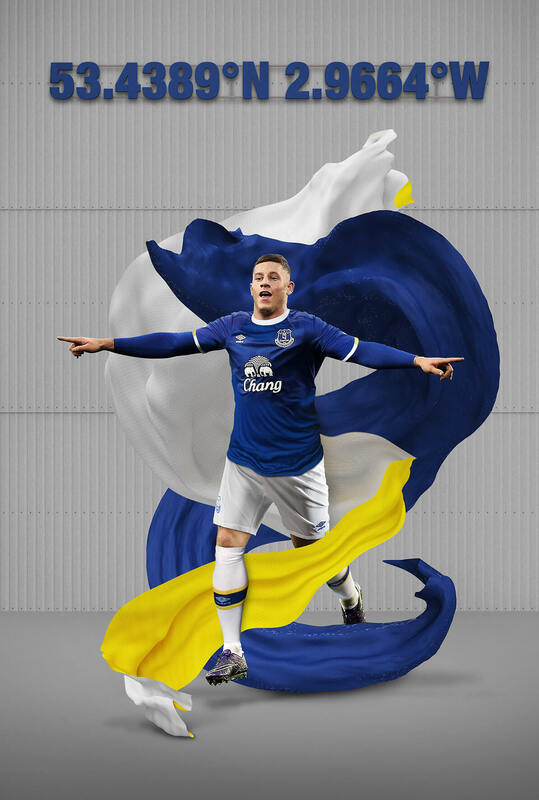 The campaign would be used digitally, in motion graphics and out of home in key advertising positions in Liverpool.